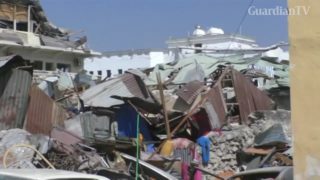 A suicide-bomb attack on a hotel in Mogadishu has killed at least 29 people and injured more than 80. Security forces are still trying to dislodge the Al Shabaab militants from a nearby building. 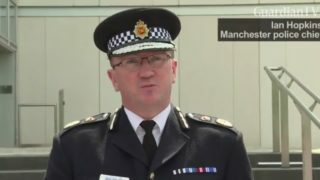 Eight people have been arrested in connection with the suicide bomb attack on a Manchester pop concert in which 22 people were killed. 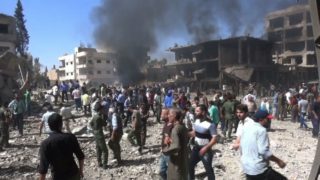 Dozens were killed in the deadliest bomb blast to hit the Kurdish-majority Syrian city of Qamishli since the country's war began. 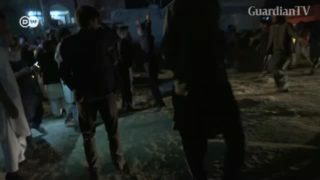 The attack was claimed by the IS group. 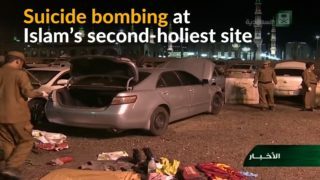 A suicide bombing near the main mosque in Medina, Saudi Arabia, killed four security staff on Monday, on the penultimate day of the holy month of Ramadan.